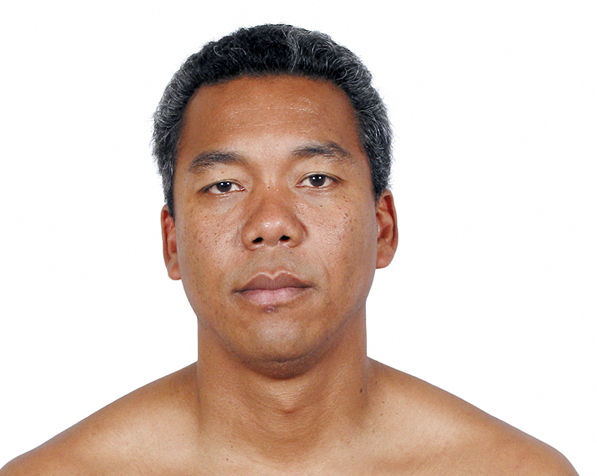 The exhibition features side-by-side photos and statements of Hapa people about 15 years apart. 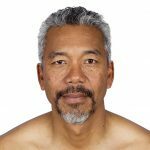 Artist Kip Fulbeck returns to the Japanese American National Museum with “hapa.me — 15 years of the hapa project,” which opened April 7 and will run through Oct. 28. 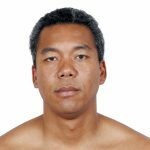 Fulbeck, who is Chinese on his mother’s side and English, Irish and Welsh on his father’s side, has been exploring the multiracial/multiethnic experience through the Hapa Project, which he created in 2001. The new exhibition is a follow-up to “kip fulbeck: part Asian, 100% hapa,” which was shown at JANM in 2006. JANM President and CEO Ann Burroughs discussed the exhibition at a members-only preview on April 6. She was introduced by Meloni Hallock, a member of the JANM Board of Trustees. 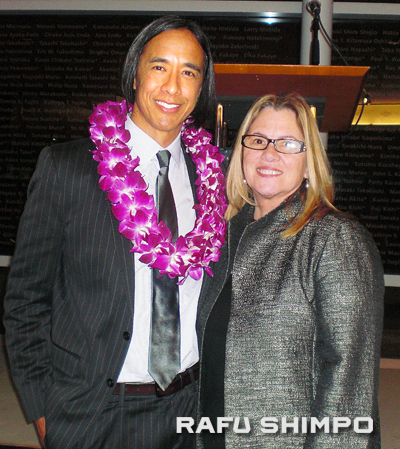 Kip Fulbeck, creator of “hapa.me,” and Ann Burroughs, JANM president and CEO. 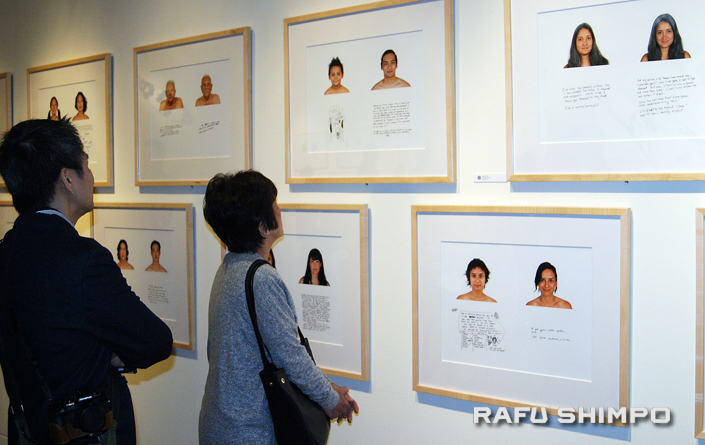 Visitors look at photos and statements of new subjects who were not in the previous exhibition. Finding all of the people from the first exhibition was more of a challenge because email addresses and cell phone numbers changed, he said. “If you go back 15, 20 years, just think of your email address. Most people had emails that were AOL accounts or Hotmail accounts … I felt like a lot of this work was really being a private eye … stalking and finding them. Those he was able to find were “really energized” about participating again. Eight of them attended the exhibition’s public opening on April 7, which included musical performances, poetry readings and crafts. JANM is located at 100 N. Central Ave. in Little Tokyo. Museum hours are Tuesday, Wednesday, Friday, Saturday, and Sunday from 11 a.m. to 5 p.m. and Thursday from noon to 8 p.m. General admission is $12 adults, $6 students and seniors, free for members and children under age five. Admission is free to everyone on Thursdays from 5 p.m. to 8 p.m. and every third Thursday of the month from noon to 8 p.m. Closed Mondays. 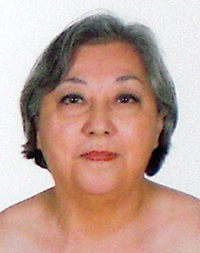 For more information, visit www.janm.org or call (213) 625-0414. 2018: “As I grow older, I often think of what my parents went through as a mix-married couple in the mid-1940s. 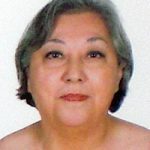 At first, m mother’s Italian family worried about her future being married to a Japanese American raised in Japan. They quickly warmed up to my dad, especially after I was born. I like to think that I helped unite my parents’ families. In 2002 I first looked for people like me and the only two sites I found were halfkor dot com and halfsie dot com. I missed the first go around (2006), but enjoyed the book that celebrates mixed ethnicity people like me. Glad to finally be featured in the exhibit this second and final (?) time, at the JANM. Now let’s see a *quality* show about Hapas and Blasians on TV. -J.E.